The Inca Trail to Machu Picchu is one of the world’s most popular tours, this road is full of beautiful landscapes, trails surrounded by mountains, cloud forests, etc. They are somewhat natural appeal of this road which was created by the Inkas centuries ago, this path made of stones used it to reach the lost city of Machu Picchu. 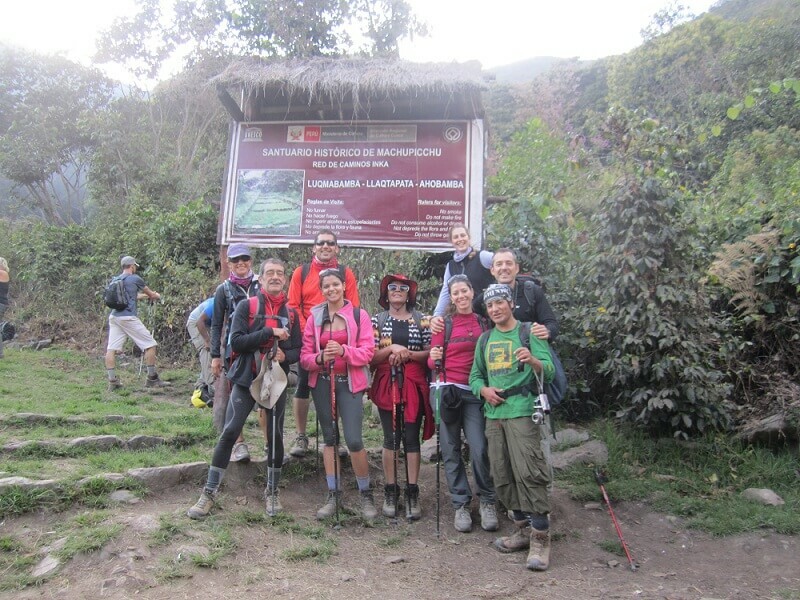 This Trek is a great alternative to the Inca Trail to Machu Picchu. Going this route, you’ll be able to visit some of the most beautiful places in the Andean jungle and see the snow covered Salkantay Mountain (altitude is 6372 m). You will have the opportunity to see beautiful landscapes with a variety of endemic flora and fauna and stop by part of the Inca trail, Llactapata, which is an enclosure built on the mountain facing Machu Picchu. The Inca Jungle Trek to Machu Picchu is a popular alternative route where you can not only go trekking, but also biking, zip lining, and rafting while enjoying the great views, an original Inca trail, and fruit and coffee plantations! The following route is the typical 4 Day option of going on the Inca Jungle Trail to machu picchu.